Although many parents still scream at their kids to play outside instead of spending hours playing video games, it is a well-known fact that video games have many cognitive benefits. Some of these include better hand-eye coordination, improved spatial attention (the ability to quickly locate a target in a distracting environment, which also is an indicator of better driving ability), and increased multitasking ability. We know that playing video games has many benefits to children and teens as their brains develop, but what about the already developed brain? As adults age, everything declines. Vision, memory, physical health and more all get worse with age. It’s a natural part of life that we have all come to accept. But what if cognitive decline could be delayed, or even improved? 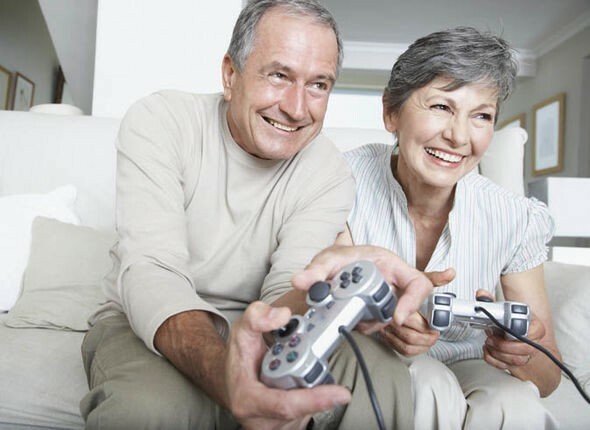 In 2008, a study was conducted at the University of Illinois to test whether video games could positively affect the elderly. Forty adults older than sixty were separated into two groups of twenty. One group was instructed to play a video game while the other group simply served as a control group of nonplayers. At the end of the study, both groups were tested on alertness, memory, and the ability to shift between tasks. The group of players outscored the control group on every test and the cognitive improvements lasted for weeks. Even better, the improved skills transferred to everyday life for the group of players. They reported having improved working memory, alertness, reasoning, and problem solving ability in their daily lives. A similar study, done by the University of Montreal in 2017, used MRI scans to see if any participants in the playing group showed any physical differences in the brain after playing video games 30 minutes a day, five days a week, for six months. The group of players actually showed increased gray matter volume in the cerebellum and hippocampus, as opposed to the control groups. These findings may be used to further Alzheimer’s research as there is a connection between the volume of the hippocampus and the risk of developing Alzheimer’s, according to one of the researchers conducting the study. The results of these studies, and many more similar studies, prove that the brain is much more adaptable that previously believed. There is no cure for aging and the natural decline that comes with it, but now we know that there are ways to delay or enhance the cognitive decline that all of us will eventually face. 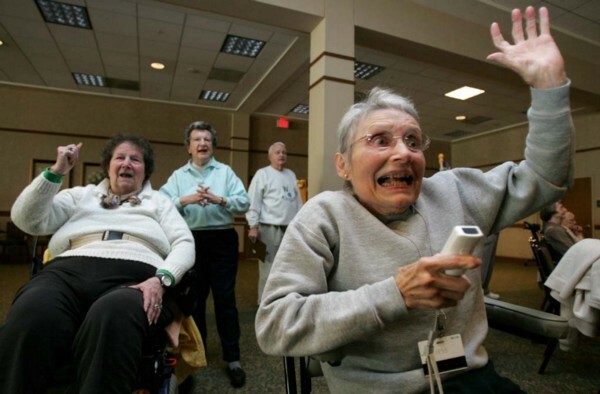 I hope these findings will pave a way to a future in which video games are commonly played by elderly, and maybe even designed specifically for the elderly. Let me know your thoughts on this article and your own experiences with video games below in the comments. I hope you enjoyed reading this piece!